This is post number 24 in the series “30 Days of Tales from the Loop,” a celebration of the game set in an 80s that never was. We covered 80s computers and video game consoles previously, so today let’s look at a few other technologies of the period. This article is not intended to cover all technologies, and is skewed toward devices as they appeared in the United States…but if you want to share fun things I’ve missed in the comments, please do so! Portable cassette tape players such as the Walkman premiered in the US around 1980, making it much easier to take your music with you wherever you go. Many models were play-only, but some could also record. The audio cassettes they played—for you players too young to remember—were miniature spools of magnetic tape that played songs in sequential order. If you wanted to hear an earlier or later song, you had to “rewind” or “fast forward” the tape. 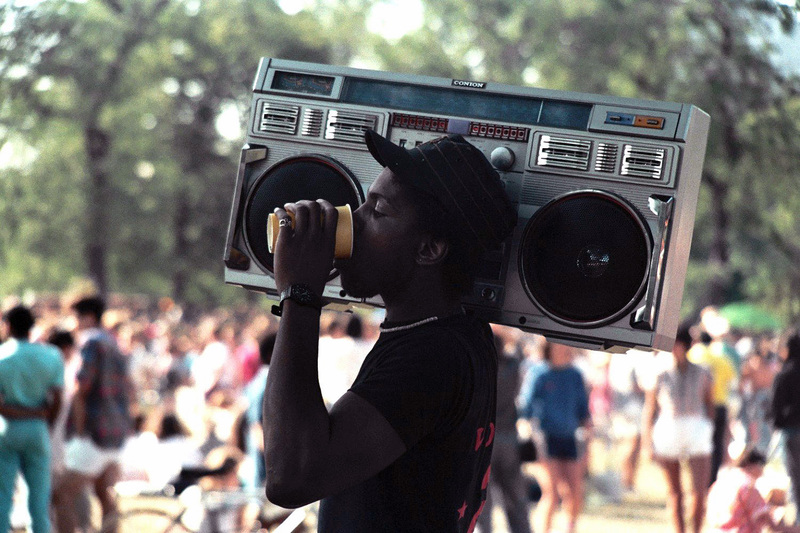 If you needed a bigger sound, or a more showy audio presence, a boombox might be more to your liking. Where the Walkman specialized in personal audio played through headphones, boomboxes mounted large speakers in addition to one or two cassette tape decks and a radio tuner. Compact Disc (CD) players became commercially available in 1982, though they were still pricy in the first half of the decade. According to Wikipedia, the first popular music CD to be produced was "The Visitors" by ABBA (1981) [yay Sweden! ], though the first to be released to the public was Billy Joel's "52nd Street" (1982). 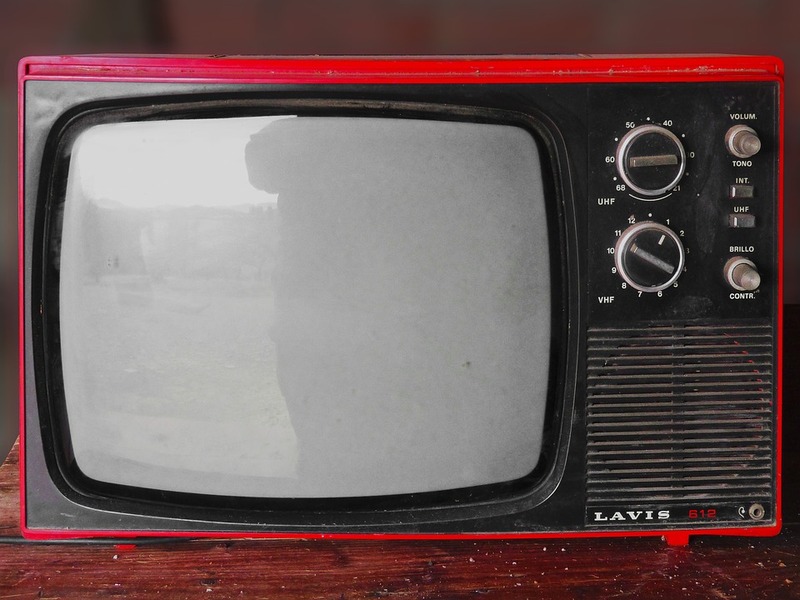 Televisions of the 80s were bulky, standard-definition, cathode ray tube devices. 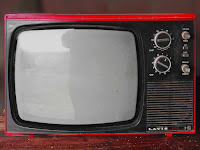 Cable television was gaining in popularity, though many households were still limited to viewing a handful of channels featuring local network affiliates. Portable TVs were also available in the 80s, including the Sony Watchman (1982). 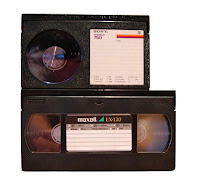 Video cassette recorders originated in the 70s, but became more commonly affordable in the 80s. 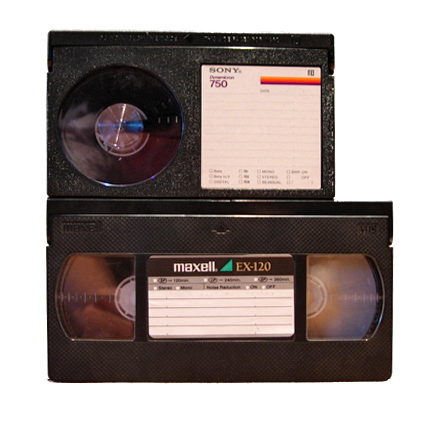 Two competing standards fought it out in the 80s: Betamax and VHS. Beta cassettes were smaller, VHS ones were larger, and different recorders for each format competed on recording length and quality. In the end, VHS (which stood for Video Home System) emerged the victor. The first camcorders appeared in 1983, allowing us to record video on the go using tapes that would play on your VCR at home. 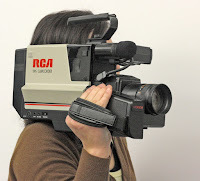 Early camcorders were bulky and heavy, though, so maybe give it to the Jock to carry. 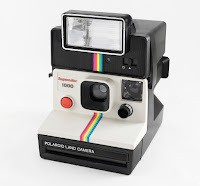 Instant cameras were popular in the 80s, especially those made by Polaroid. 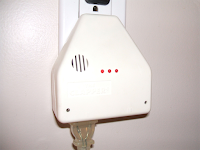 (This could be a Troublemaker’s best friend, back in the days before Photoshop.) Disposable cameras were available also, for those who wanted a cheap, temporary camera that used traditional film development. In general, overnight photo development was the best you could hope for in the 80s, until one-hour development came around at the end of the decade. Microwave ovens were around in earlier decades but increased in usage in the 80s. If the Problem you picked for your Kid is something along the lines of “Mom/Dad is never around,” then at least you’ll still be able to make yourself a hot meal pretty easily. 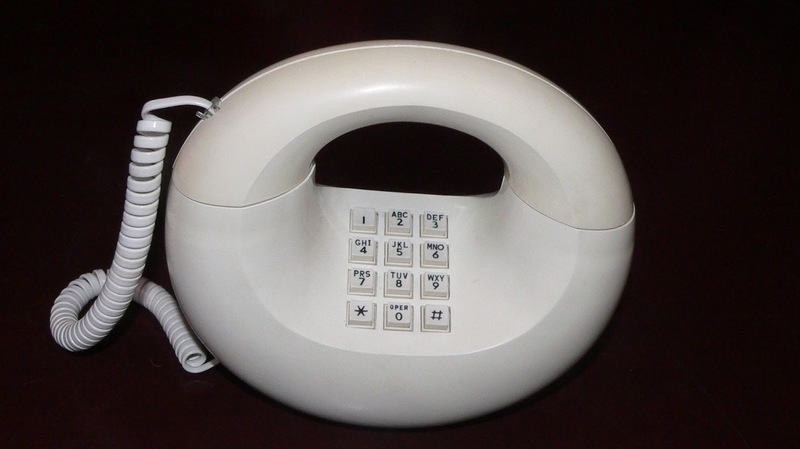 Most 80s phones were corded phones, but even though they were tethered to the wall they didn’t have to be boring; novelty phones were popular. Want a Garfield phone, or perhaps Pac-Man? This is the decade that made that happen. Our last piece of iconic 80s technology arrived in 1985 to revolutionize the world of slacker electronics: the Clapper. Why walk all the way across your bedroom when you can clap your hands and magically turn off your lights? Did I leave out some righteous 80s tech you think deserves mention? Tell me about it in the comments!